A truly lovely story that is well written and narrated. It has likeable characters and is a sweet clean romance. 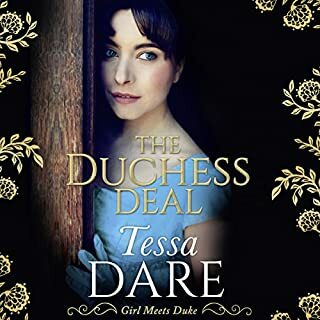 In a very class-conscious society, a girl with a family who must be employed, no dowry, and some VERY obnoxious relatives would not expect to meet with an earl's brother/naval hero in the ballrooms of the ton. But the hero is blinded at Trafalgar, becomes embittered and alone but for one friend. They happen to meet in the wallflowers corner, and what she says to him makes him start on a course of self-evaluation. Then, they meet inadvertently in the park as she is escaping the relatives/exercising her uncle's disappointing large hound. It is a romance, a veteran's tale, a tribute to friendship, and a testimony to therapy dogs. All in all, a much better tale than the ordinary efforts. I found it well worth the read! Pippa Rathborne gave an excellent performance without artifice. Free in exchange for an honest review courtesy of AudioBookBoom. From the moment the story started I fell in love with Amelia. I enjoyed her quick wit and easy banter with Captain Worthington. I love these kinds of stories so much. I enjoyed every minute. Perfect beach read, even though I wasn't actually at the beach while reading it! She has the proper accent, and is a good storyteller, her voice did make the characters sound a lot older than they were. 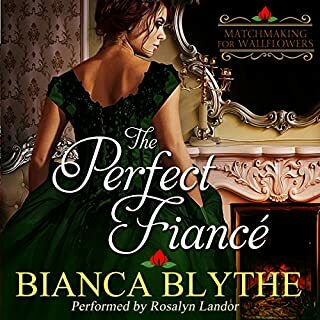 The story is pretty typical of a regency romance in concept, but there were some unique elements to the story. Handsome and eligible army captain is wounded in war and returns blind. His snooty friends quickly realize he's no fun if he's blind and dump him like a hot potato. He reluctantly attends a ball and ends up getting dumped on the wallflower bench so his friend can grab a couple dances before they leave and he meets our wallflower Amelia. Amelia is actually a really likable character - she's honest, doesn't have high expectations, uses self deprecating humor, she's sweet, caring and strong and she knows how to take care of herself. Alexander was once a snoot right up there with the best of them, but he got a chance to see himself and his friends through Amelia's "eyes" and didn't care for what he saw (or heard?). They start to click immediately and have an entertaining banter. There is actually a good period of getting to know each other in this book that I really enjoyed and I loved the dog (although I've never owned a dog that trained up that easily, but I guess there are some pets that just have an instinct for meeting their masters special needs and Sampson seems to have that gift). I wish he would have fought for her and proven his worthiness - it set us up to believe that was the plan and then went a different direction. Could have added several chapters for the proving grounds but it still rounded out ok. 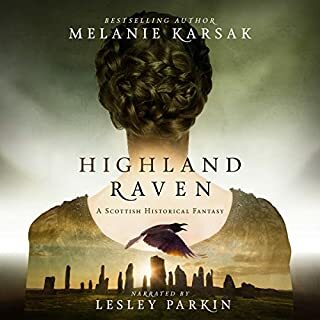 I received a copy of this audiobook free of charge from AudiobookBoom in exchange for an unbiased review. I loved the way love embraced two very different people and helped them get through some very difficult times. 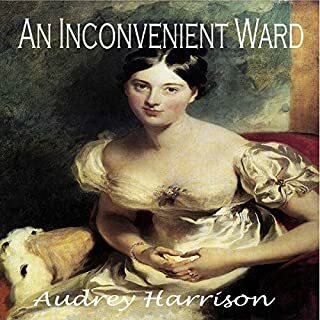 Audrey Harrison has a way of grabbing one's attention with her words and holding it until the book has come to an end. 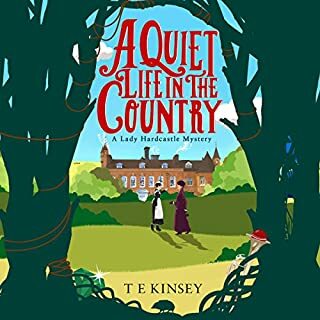 Pippa Rathborne read this story well in the audiobook version. 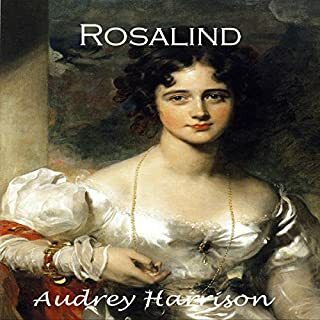 I would recommend this story to all who enjoy a romantic tale set in an historical setting. Loved this audiobook. When I first listened to a sample, I was a bit skeptical, not sure I would enjoy the whole recording. How wrong I was. Ms. Rathborne did a beautiful job of narrating it, bringing out the different characters and the emotions. 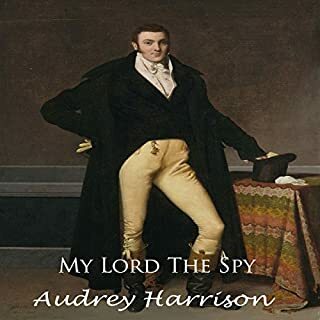 I had recently enjoyed the book immensely as Ms. Harrison had written a beautiful story. Hoping the audiobook would live up to the novel, I wasn't disappointed at all. Drawn into the story immediately, I wanted to listen to it from beginning to end. Enjoyed it tremendously with laughter, tears and all, just as I like a good story. My kudos to both the author and the narrator. The book and the audio I will indulge in again as these are among my favorites. And would I recommend it to a friend? In a heartbeat, as my friend will love it as do I. What I liked best was that Alexander responded to who Amelia was rather than what she looked like. He found her beautiful without even knowing what her appearance was. I DID NOT want this story to end!!! Amelia and her captain was a love story that did not disappoint. The story was so strong that even though the author did not go into great detail about a room, or a person or a place, you found yourself completely immersed and feeling and seeing everything. I loved that the story progression did not depend on angst or miscommunication or any silliness to keep it moving but instead was a subtle development of humans being humans and just figuring it out, warts and all. I cannot even begin to tell you how enjoyable this listen was. If there is a fault with this listen, it's with the chapter transitions. As great as the narrator is, and she was awesome, there was such a long pause between chapter endings and beginnings that it became frustrating. That could be because I was anxious to keep listening (whatev, don't judge) but I did scream a time or two. Now stop reading and download this book. It really is a great story!! 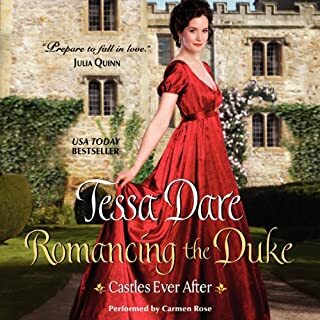 I loved this sweet regency romance. My only complaint is that I wish it was longer! The narration is spot on--I will be looking for more books by this author and narrator. Yes! It is a good romance without the chest heaving, bodice ripping in it. I prefer a chaste read. Good characters that developed well and the story was nicely written. What about Pippa Rathborne’s performance did you like? Love it! There was not the whiny heroine, this was a great and refreshing story! Loved the narrator as well as the story. The guide dog and brain surgery were a pleasant surprise. 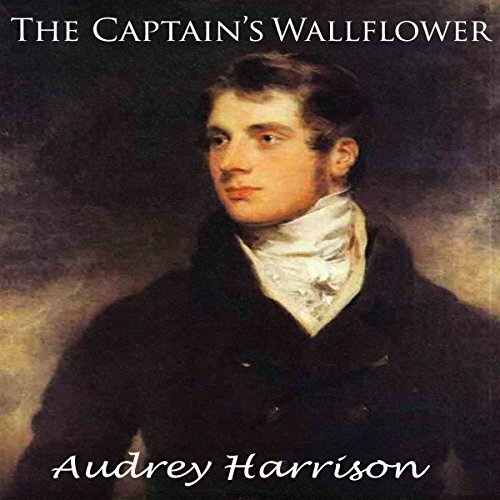 What made the experience of listening to The Captain's Wallflower the most enjoyable? I think the Captain as he had the biggest journey to travel. Equal billing has to go to Samson the dog, who became his eyes. I also liked the character of the captain's brother who was a humble man, even though an Earl. Who might you have cast as narrator instead of Pippa Rathborne? Anyone but her. Dreadful doesn't even begin to describe her. Her voice was much, much too old for the characters within the story and her irritating way of running sentences together was annoying. She did a dis-service to Ms Harrison's lovely book. My favourite narrators are without doubt, Nicholas Boulton & Alex Wyndham - both outstanding. Of a female voice, Phyllida Nash is always a pleasure to listen to. I have a keen ear & I adore audiobooks, they have helped enrich my life, so to listen to a good book, well read, is one of life's joys. A badly-read book is worse than a poorly-written book, well read. 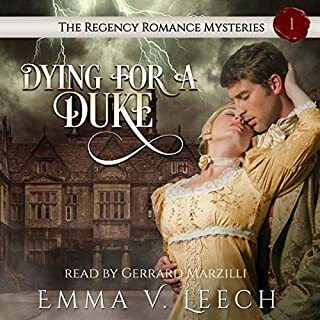 Sadly the narrator made the young 23 year old Amelia sound about 60 years of age, and her incessant need to run sentences into each other, even though different characters were speaking was unfortunate. As a result, I wouldn't recommend listening to this book, but I have downloaded it instead & intend reading it at some point. While the plot is not necessarily unique, the story is feel good, sweet and hopeful. The protagonists meet all the expectations of regency characters, as do the descriptions of settings, etc. The narration matches the story as well.